Elmo Magalona Has Two New Leading Ladies In 'Walwal', Jane De Guzman & Sofia Senoron. Will This Fare Better Than His Films With Julie Anne San Jose & Janella Salvador? 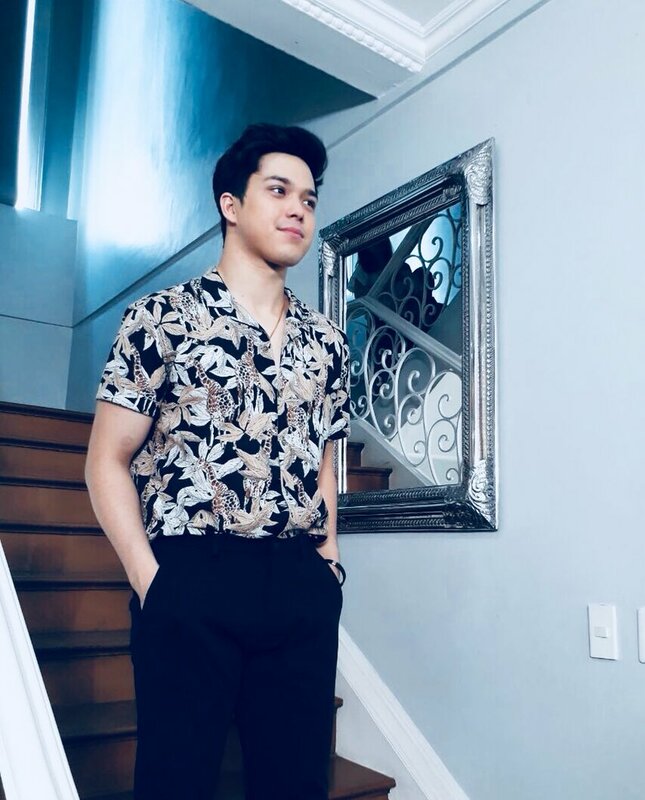 ELMO MAGALONA is acting in a movie for the first time without a ka-love team. Before, he was paired with Julie Anne San Jose and Janella Salvador. But now, he gets new leading ladies. This is in “Walwal” that opens in theaters today. His new partners are Kapamilya star Jane de Leon and Miss Multinational winner Sofia Senoron. As expected the two young ladies quickly got bashed by the fans of Elmo’s love team with Janella Salvador who have no clout anyway since they failed to make the TV show and movies of their idols to be big hits. Janella was partnered with another guy in her last movies, Jameson Blake in “So Connected”, that also did poorly at the box office. Some folks say that it’s all for the best that Elmo’s tandem with Janella is terminated since they don’t really seem to be helping in forwarding each other’s individual career. But when he guested recently in Boy Abunda’s talk show to promote “Walwal”, it’s obvious that Elmo still has deep feelings for Janella. When Boy asked him about Janella, he admitted that they are more than just friends. In “Walwal”, he plays Dondi, a dutiful son who is obeying his parents to take up law even if his heart is not in it. He doesn’t mind feeling miserable just to make his parents happy, until such time that he reaches his boiling point and realizes that it is now time for him to prioritize his own happiness. He is paired with Jane de Leon as his girlfriend in the first part of the movie. But Jane has to make a life-changing decision for her own good and breaks up with him. In the film’s second half, Sofia comes along to give Elmo a new chance to be happy after Jane dumped him. Since “Walwal” is an ensemble movie, it’s not only Elmo who’ll be carrying it at the box office but the rest of his co-stars: Kiko Estrada, Jerome Ponce and Donny Pangilinan. The last youth-barkada movie shown was Viva’s “Squad Goals” with FBois. Here’s hoping Regal’s “Walwal” will have a better fate at the box office.